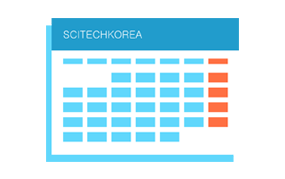 BioScience | Scitech Korea Inc.
For Mitochondria & Cell Researches! Multiple Eye Tracking Solution In One! Most Widely Applied Video Tracking Software! Complete Control Of All LED Driver Parameters!